Like many passages in Isaiah, this can also be applied to us in our day. Those that publish salvation bring tidings of good and are beautiful! They show mankind that the Lord’s arm is revealed in our day. The defeat of the Assyrian empire can be seen throughout Nahum chapter 2, something that can be seen as a type of the destruction at the end of the world. The destruction of Assyria and its capital Nineveh, would be seen by the readers of Nahum as vindication to those who chose to believe in God and follow their prophets. 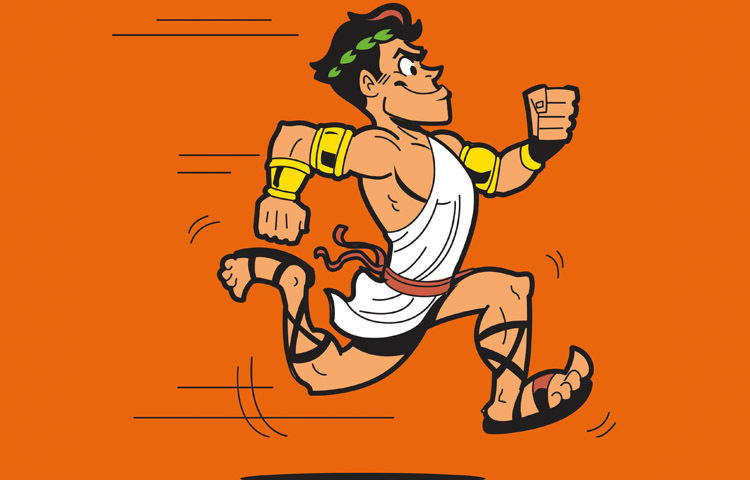 In ancient times, messages were carried by runners who raced between leaders or cities with important information. 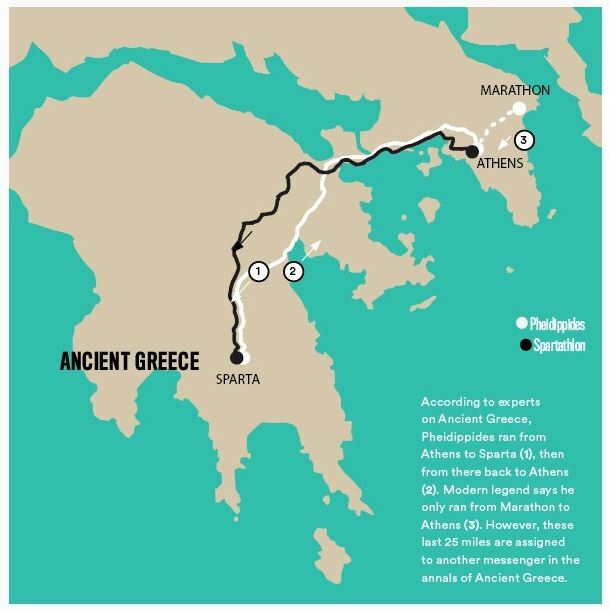 I like the story of Pheidippides, the runner associated with the ancient Battle of Marathon near Athens, Greece. The idea that the feet of the messenger are beautiful is fitting in the context of Isaiah’s prophecy. As this prophecy is found throughout scriptures used by the members of the Church of Jesus Christ of Latter-day Saints, it is useful to see how this passage can be understood. 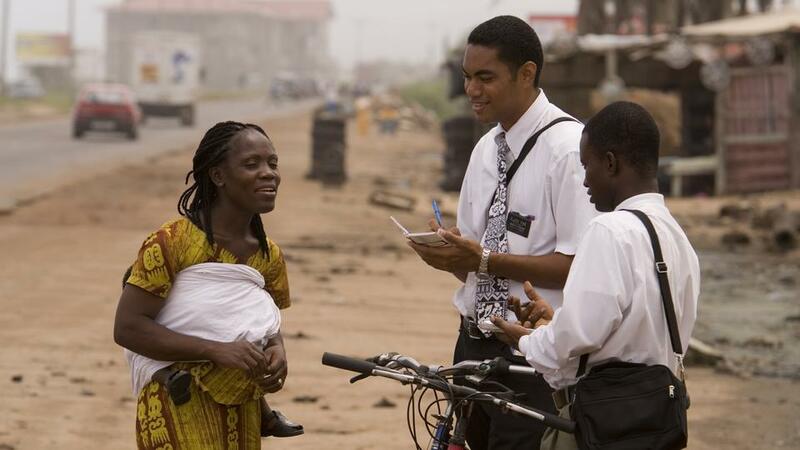 Truly, all the messengers of salvation who bear the name of the Savior Jesus Christ are truly beautiful, making it known all over the earth that through following the Savior Jesus Christ into the waters of baptism and by making and keeping covenants with him, they can have peace in this world. These messengers are like Pheidippides from ancient times, bearing the most important message of our day. Truly Jesus is the answer to the problems that plague modern man, and it is only in listening to the messengers of peace that we can ever hope to have the peace that we seek. Commenting on how this relates to the Jews returning to rebuild the Temple in Jerusalem and restore their worship of God, the Jewish Study Bible makes the following point: “God’s won Presence will return to Jerusalem; the prophet imagines that the lookouts in Jerusalem’s higher buildings or fortifications will see God’s Presence as it comes toward the city… An exhortation to exiles still in Babylonia to come to Jerusalem, bearing the Temple vessels hat the Babylonians had taken from the Temple. Because they will accompany the divine Presence in Its journey, they must maintain ritual purity.” Adele Berlin and Marc Zvi Brettler, The Jewish Study Bible, The Jewish Publication Society, p. 872. Webster’s Word Histories, Miriam-Webster, Inc., 1989, p. 291. Donald W. Parry, Jay A. Parry, Tina M. Peterson, Understanding Isaiah, Deseret Book, 1998, p. 464. This entry was posted in Isaiah, Old Testament and tagged Athens, beautiful feet, feet, Greece, Isaiah, Isaiah 52, Jesus Christ, Marathon, missionaries publish peace, Persia, Pheidippides, publishing peace, Understanding Isaiah. Bookmark the permalink.